A tasteful blend of chocolate taffy (much like a Tootsie Roll) and Sativa dominant THC extract. Sativa is often characterized as uplifting and energetic. While being mostly cerebral, they give a feeling of optimism and well-being. 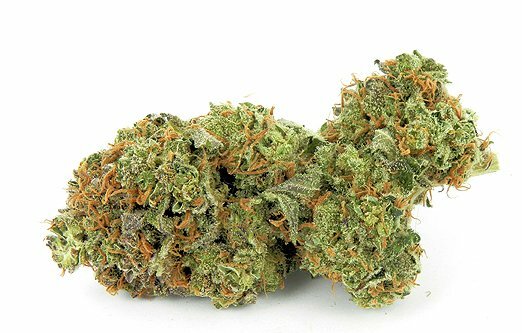 Sativa can also provide a good amount of pain relief for certain symptoms. The inactive ingredients that are found in this chew is sugar (5g), glucose syrup, vegetable oil, milk, cocoa, whey, and flavorings. Each box of Cheeba Chews Sativa contains eight pieces, 10 mg each. A tasteful blend of chocolate taffy (much like a Tootsie Roll) and Indica dominant THC extract. Each batch of high-grade cannabis oil used is tested to ensure each individual chew is consistently infused. 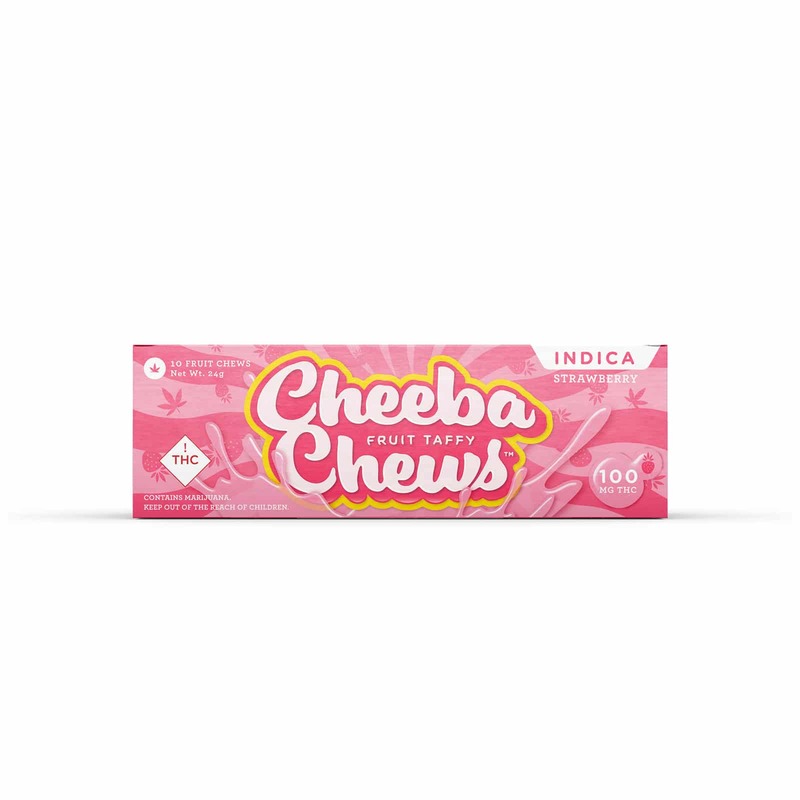 The Indica infused edible is often described as a pleasant body buzz. It is great for relaxation, stress relief and for a sense of relief. Indica is also very effective for overall body pain relief and to help treat insomnia. The inactive ingredients that are found in this chew are sugar (5g), glucose syrup, vegetable oil, milk, cocoa, whey, and flavorings. 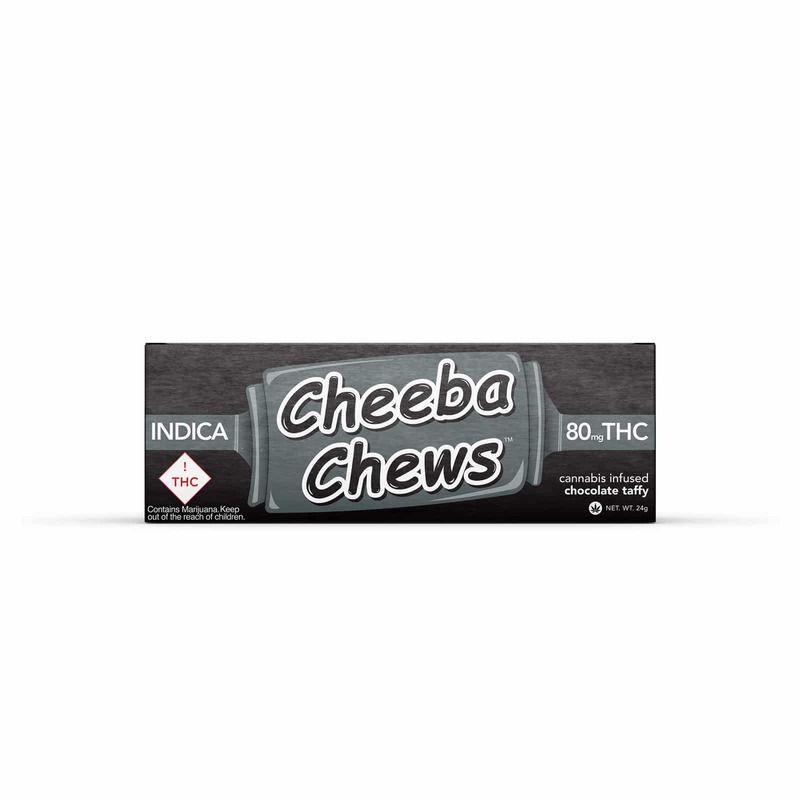 Each box of Cheeba Chews Indica contains eight pieces, 10 mg each. A delicate caramel taffy infused with balanced Hybrid THC extract. This edible benefits from a combination of traits derived from Sativa and Indica. Each box of Cheeba Chews Hybrid contains eight pieces, 10 mg each. This delicious chocolate taffy is infused with CBD extract instead of THC. The inactive ingredients that are found in this chew is sugar (5g), glucose syrup, vegetable oil, milk, cocoa, whey, and flavorings. 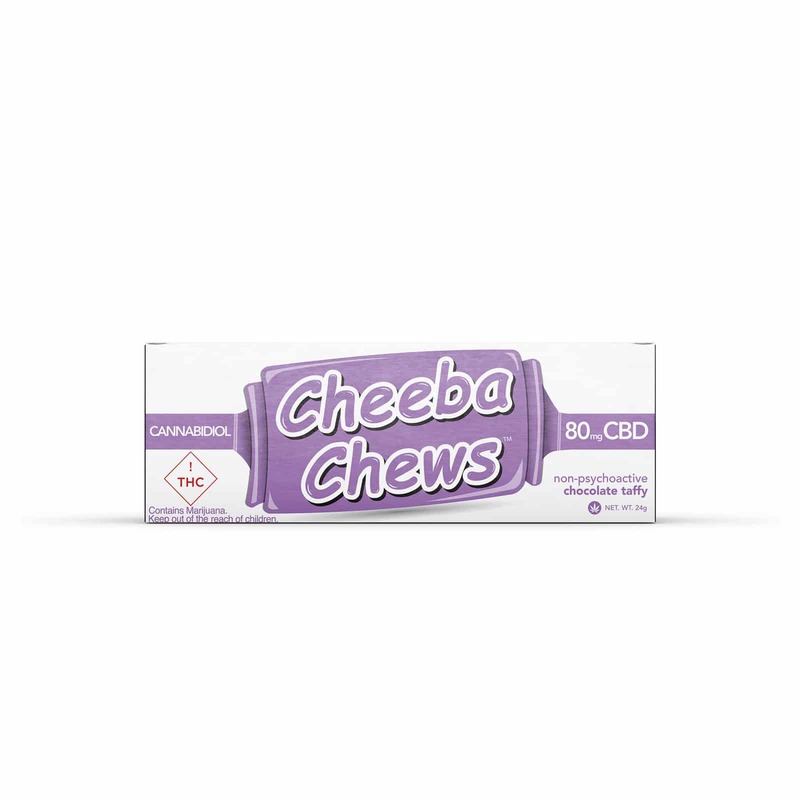 Each box of Cheeba Chews CBD contains eight pieces, 10 mg each of pure CBD (no THC).